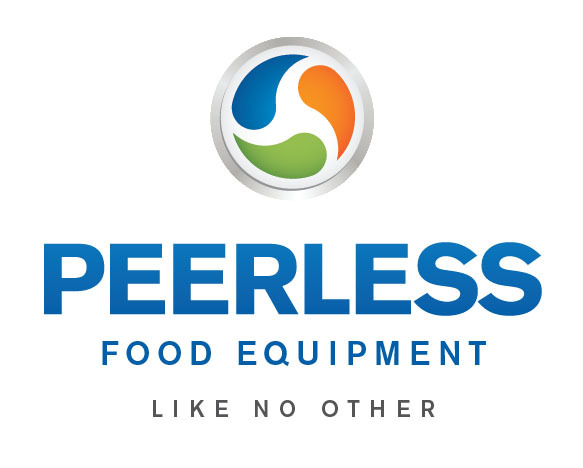 New Logo for Peerless Food Equipment! Peerless is launching a new logo and tagline with the new YEAR!!! This logo is the Peerless Family logo – and we have Brand Logos featuring Peerless, Peters and Fedco equipment as well. Another exciting thing that we are working on is new product literature! 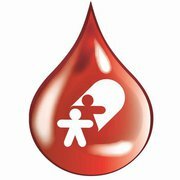 I will be sure to display it here – as well as on the website once it is completed!!! To learn more about Peerless Food Equipment – visit our website at www.thepeerlessgroup.us!